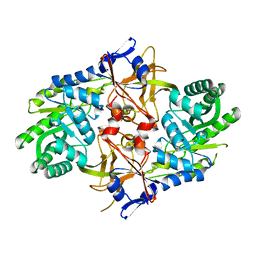 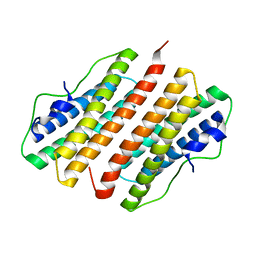 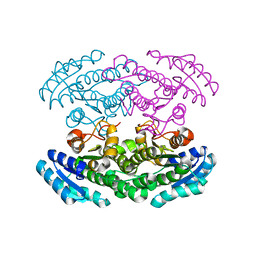 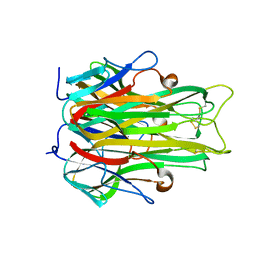 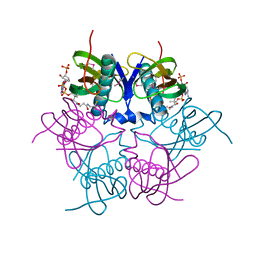 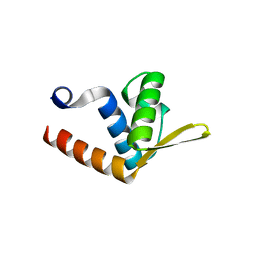 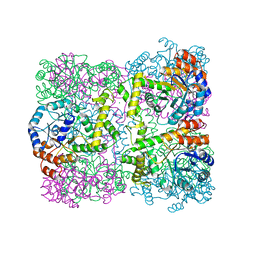 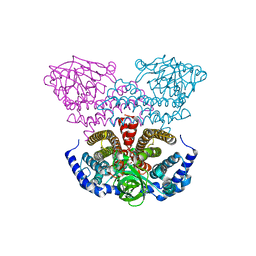 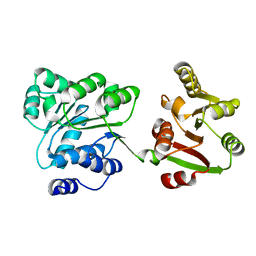 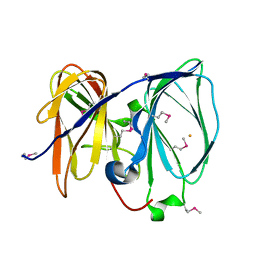 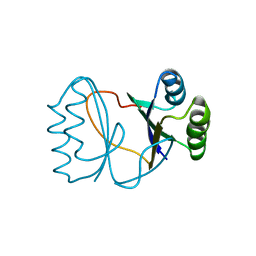 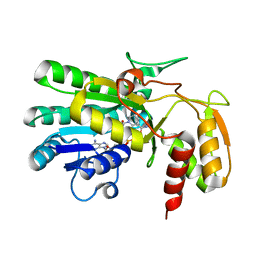 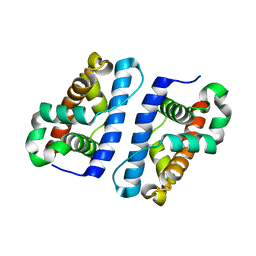 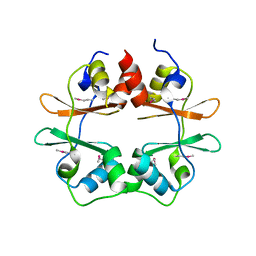 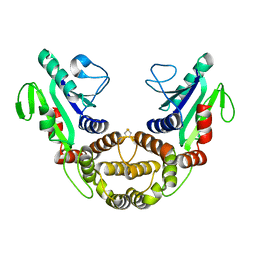 Cite: Crystal structure of conserved uncharacterized protein PH0987 from Pyrococcus horikoshii. 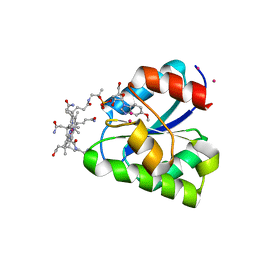 Authors: Reed, C., Fu, Z.-Q., Wu, J., Xue, Y.-N., Harrison, R.W., Chen, M.-J., Weber, I.T. 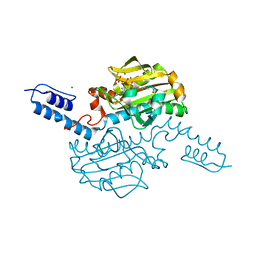 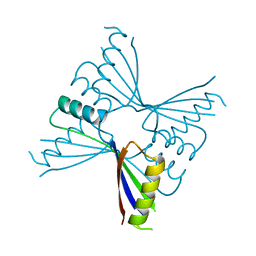 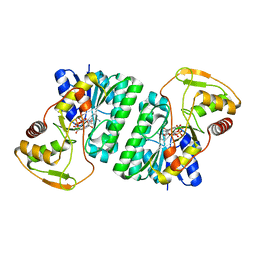 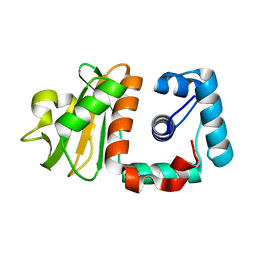 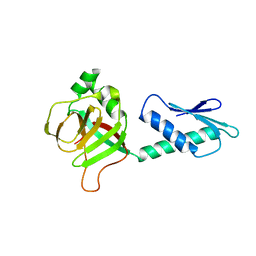 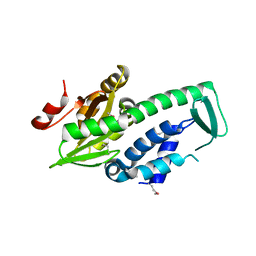 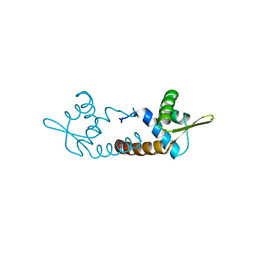 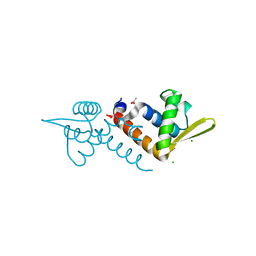 Cite: Crystal structure of TNF-alpha mutant R31D with greater affinity for receptor R1 compared with R2.